Emergency board meeting? Cancelled commercial flight? 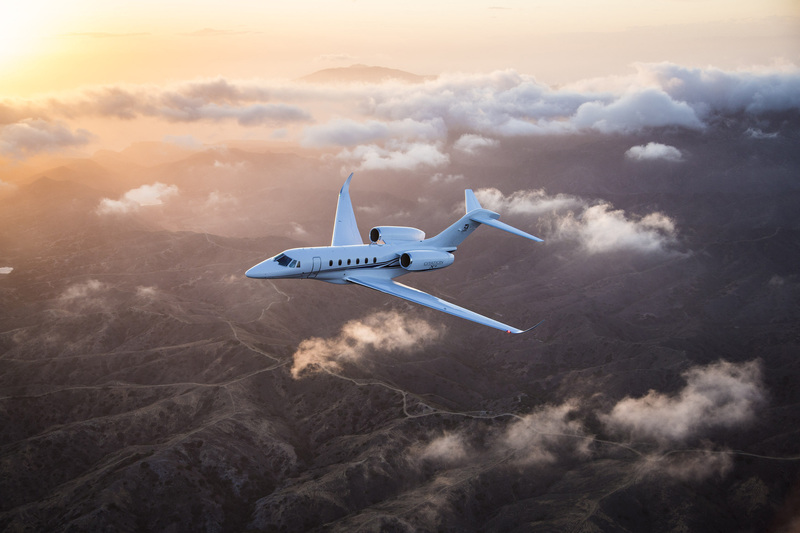 For your last minute travel plans, consider private jet travel with FlyPrivate. For 16 years, we’ve been helping our customers avoid the hassle and headaches of unexpected air travel.